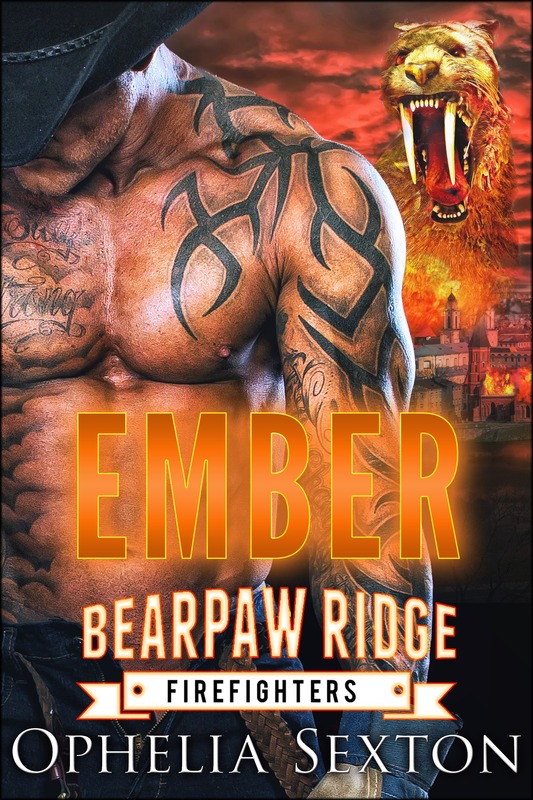 Bear shifter Margaret Einarsson Swanson never thought that love would find her again after her mate Ryan was killed. The curvy widow has spent years raising her children and running the Grizzly Creek Ranch’s bed-and-breakfast operation. Then professional chef Daniel Langlais shows up seeking sanctuary at the ranch. He’s wounded, on the run with his young nephew, and big trouble is hot on his heels. Margaret knows that falling for this devastatingly attractive sabertooth shifter will make all hell break loose within the Swanson family. But even knowing all that, her bear can’t resist his scent, the mouthwatering meals he dishes up for her, or his smooth Louisiana drawl. Sometimes, grabbing the chance for happiness means taking big risks. Is Margaret willing to defy her clan for a second chance at love with a mate who seems so wrong but feels so right? Disclosure: Some of the links on this page are affiliate links. At no cost to you, Philtata Press will earn a commission if you click a link and make a purchase.